Home Fun The First McDonald’s Self-Service Kiosk in Penang! The First McDonald’s Self-Service Kiosk in Penang! We’ve seen it in other countries. Then, late last year, it was available in Bukit Bintang and Telawi, Bangsar. 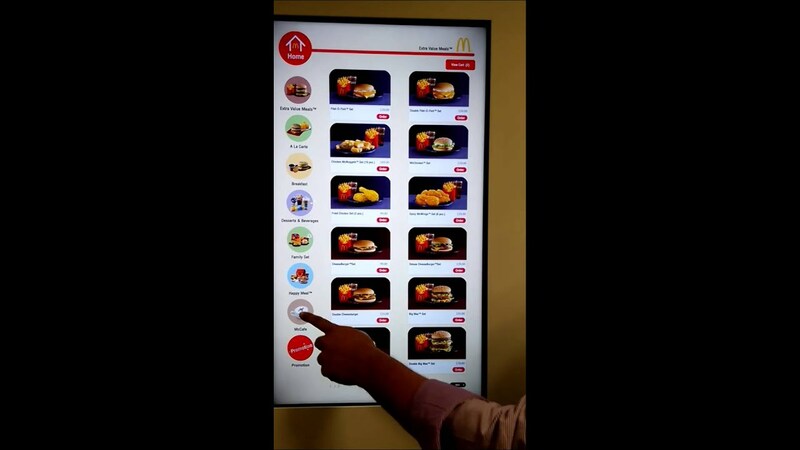 Now, McDonald’s self-service kiosk is available in Sungai Dua, Penang! With the self-service kiosk, customers can skip the queue. It’s basically ordering your food on a giant screen without needing to talk to anybody. Payment methods are versatile, including cash, credit card, debit card, or mobile payment. 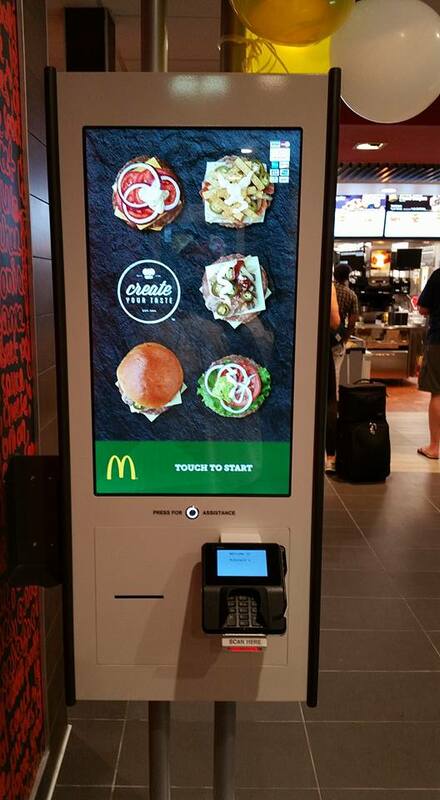 Besides various payment methods, customers can also customize their own burger at the kiosk! Many McDonald’s outlets in Malaysia have adopted the “collect your food based on your receipt number”, and this also applies to the kiosk service. After you make the payment, retain your receipt and collect your food at the collection counter based on the receipt number. Although only the first McDonald’s outlet in North Malaysia to have the self-service kiosk, this outlet is the 13th to have this service in all of Malaysia. Head on over to have fun customizing your very own unique burger!